Under car lighting effects anyone? I did a search but didn't find anything on this. 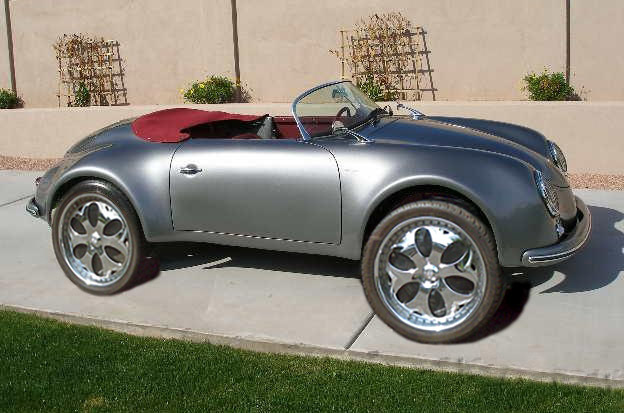 Has anyone installed or thought about installing undercar ground effects lighting to their Speedster? I like the look of ground lighting on a sharp looking car at night. Comments? 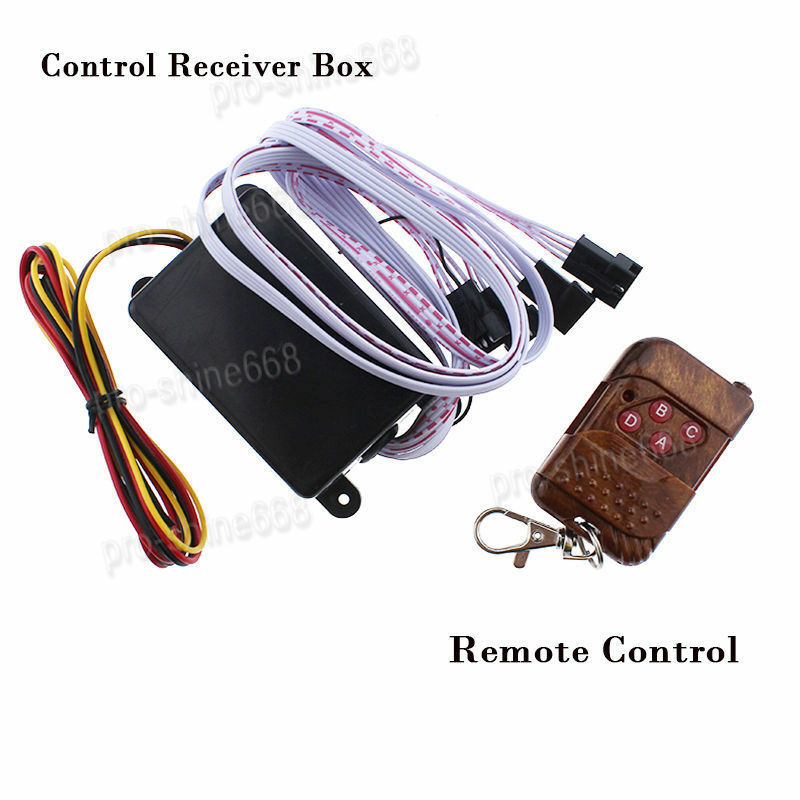 I know you're not in California but here they can't be operated while the car is on the roadway, only while operated in parking lots or at car shows. I see cars with it on the road here in Indiana all the time. I cant see why it would be unsafe. Too bad it is not legal in California. 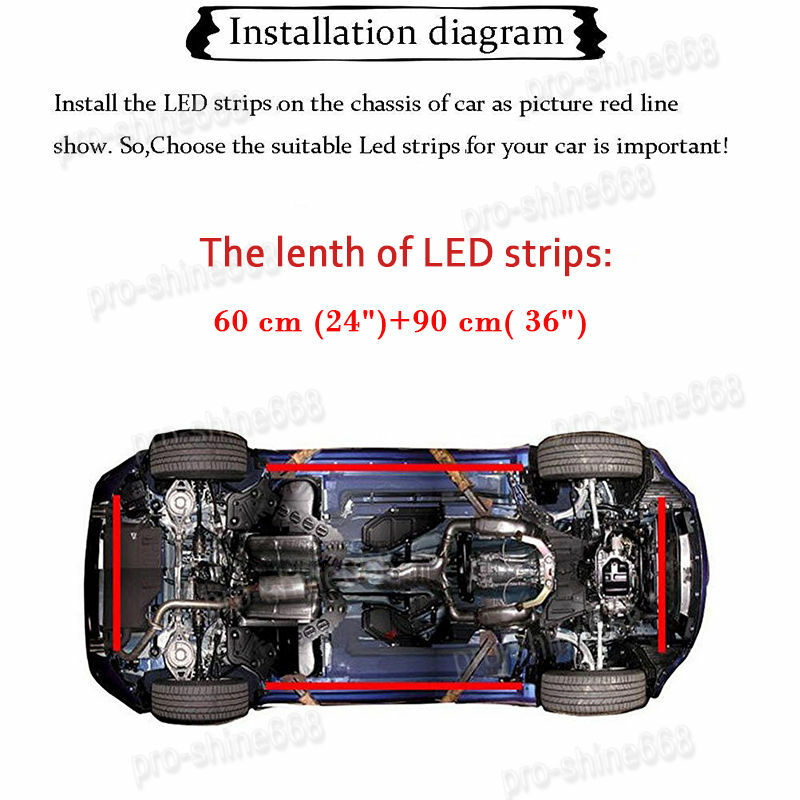 They sell thin flexible LED strips on Ebay enough to do the whole perimeter of a car for less than $50.00 including power receiver, wiring and remote control to change the colors. 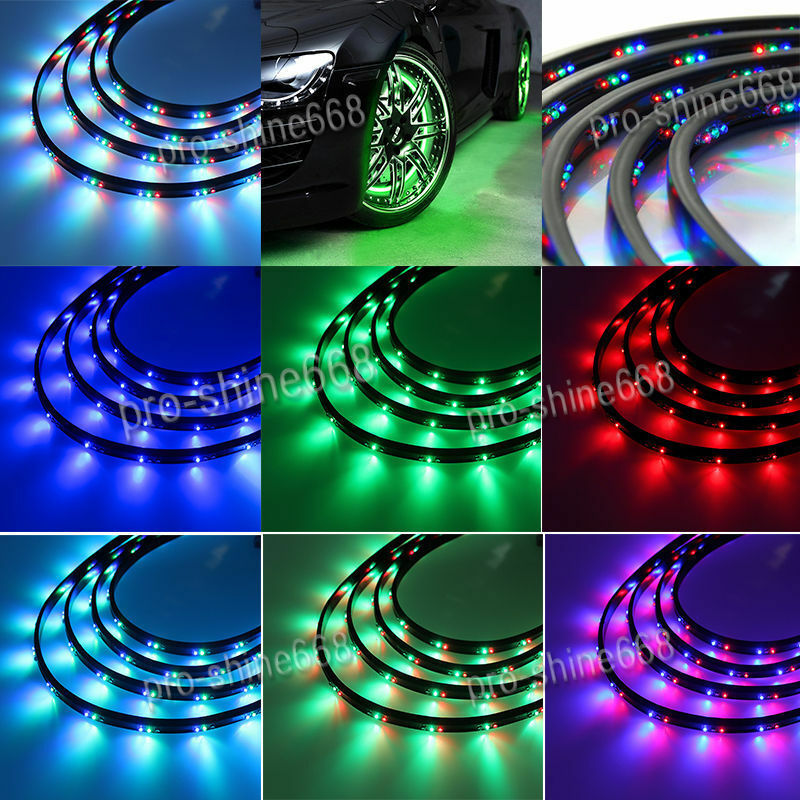 According to my search the "Underglow " ground effects lighting is legal in Indiana, long as it isn't blinking or the color Red. I was thinking of doing my Speedster in a neon blue glow. Here are some pics of the lighting I was thinking of. Part of me thinks it looks good and the other is saying CORNY !!!! I wonder if it's legal in Illinois? While at first I cringed at the thought of this, as I think about it more it grows on me. No, I would never put them on Pearl.........Maybe. 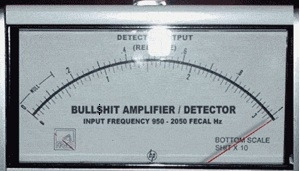 I see this a lot in the motorcycle and tuner world. To be honest, I don't think it would look "right" on a Speedster unless it was a true Outlaw build/lowered and/or a Super Widebody. I agree, not the look for most Speedsters. Mine is closer to an Outlaw look and could look good with a nice blue glow on the ground around it. It would instantly become 'acceptable' if someone ever discovered it had been an obscure, but original, factory option. "I've just located a super-rare Drauz unter-beleuchting kit for my Pre-A Coupe and - you won't believe this - Benoit has the right brackets for it." 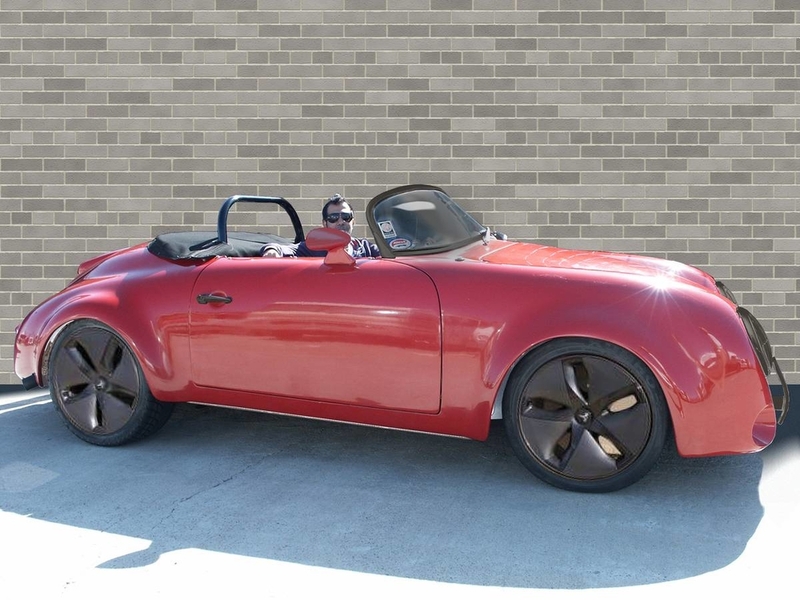 I’m on the fence with under carriage lighting on a Speedster. I think it looks good in the right setting: parked. Mostly because the owner could enjoy it also, something you can’t quite do from behind the wheel. I bought a custom chopper many many years ago when they were all the rage. It had neon lights under the fenders and above the engine. It looked fantastic at night, especially when rolling down the road, but it seemed to put quite a drain on the MC battery. In the end I scrapped them. Partly due to the battery drain, but mostly because it wasn’t really my style. 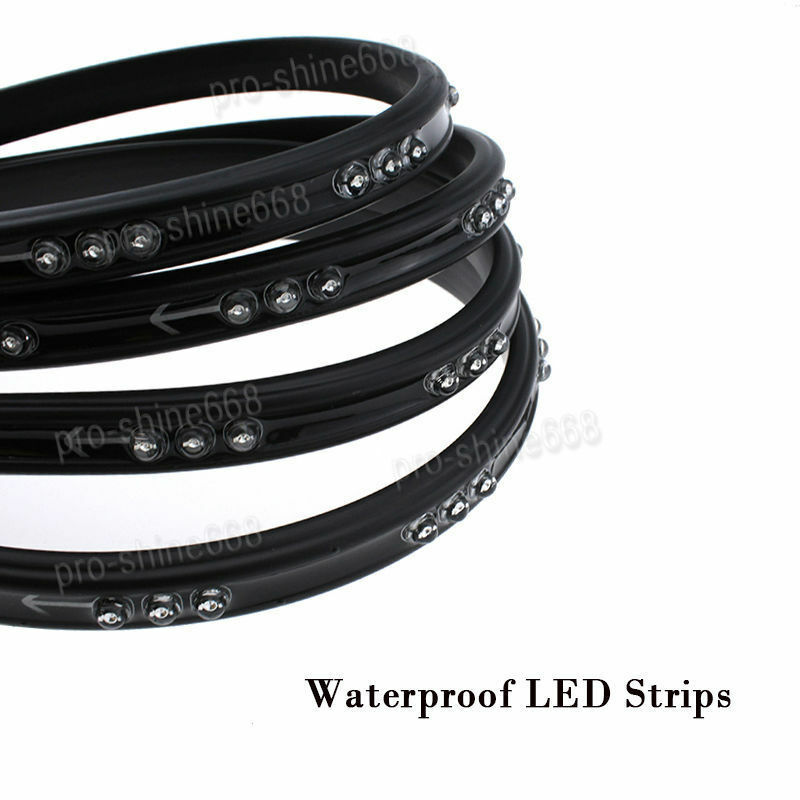 And we could get matching "ring lights" to wrap around your head too and people would know who owns what. Think about the safety benefits...if one guy is too loaded to find his own car, others could point him in the right direction just by the matching lights around his brain and the underside of his car. I'm pretty open to almost any idea, but this one completely turns me off. Fine on an East LA lowrider or a Japanese tuner, but on a Speedster.......a step too far. Of course, just my opinion and of no value to anyone but me. He will, though, when the Rap Music starts. 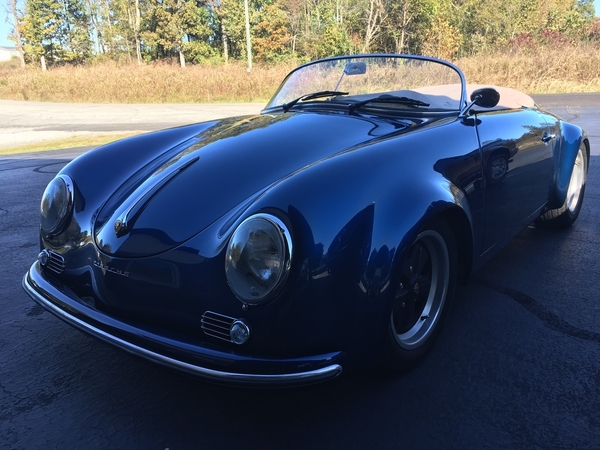 Yeah, undercarriage lighting is huge with the tuner crowd, where it's harder to stand out among so many cars that all kind of look the same, but I don't know about on a Speedster. Remember, a big part of the Speedster's appeal is it's iconic lines and clean design. I agree with @David Stroud- you've already got a really cool car which draws all kinds of attention wherever you go; there's no need to stoop to such a cheezy trick. PS- @Jimmy V.- you know the part of you that keeps telling you it's corny? Listen to it. Ok, now you guys are really funny! Please @Jimmy V., let the madness end at neon and restrain yourself from adding a huge spoiler and wheels cambered out that they look like someone stepped on your car. I think if you donked the car out with some 22s the ground effects lighting might set it off just right, in the eyes of some enthusiasts. 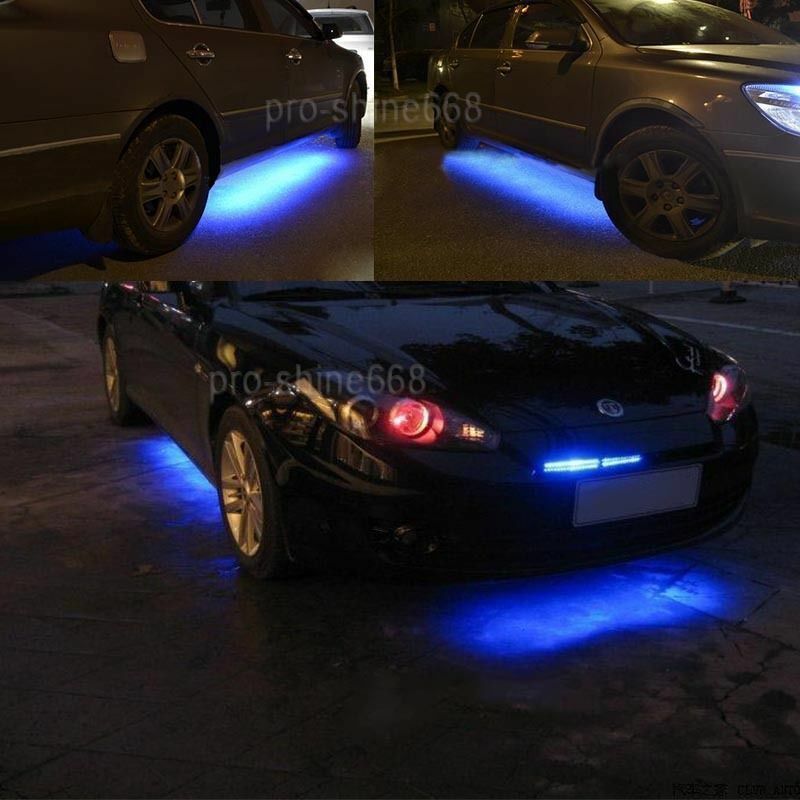 Personally I've not yet seen a car with under-lighting that I liked. The beauty of the replica/kit world: big tent, many tastes, many options. I heard the saying “it’s a big enough tent with room for us all” since I became an active member on this site; but that, that simply doesn’t fit. Sorry. I think we found out just how much room is under this tent of ours. I made up some halo LED lights inside my headlight buckets and used them for daytime driving lights. They were visible in the day and really looked erie at night. @Kevin - Bay Area said- "I heard the saying “it’s a big enough tent with room for us all” since I became an active member on this site; but that, that simply doesn’t fit. Sorry. I think we found out just how much room is under this tent of ours." And post an armed guard! We're gonna need a bigger tent. Replies without a return telephone number will be ignored. Fiberglass wide body 1956 Porsche 356 RSR Speedster. Registration and insurance up to date. And the fact that the “driver” looks like a Hobbit in the photo didn’t tip you off? what a crock of s--- i think its a gag. somebody drinking too much and having a little fun..
@Robert M , the car may be real. What's photoshopped in is the background. From the reflections in the car, it looks like it was photographed in a car lot. They probably didn't want to show the clutter behind the car, so they grabbed some generic 'brick wall' graphic to fill in the background. There are a few clues that's been done, including the 'burned down' windscreen. Also the fact that the car is casting a shadow but the wall is not. If only they had continued to drink to the point where they were unable to post it for sale. Maybe the next morning they would have reconsidered........but then if I owned it I'd be pretty desperate to sell it as well.